Those words from U.S. 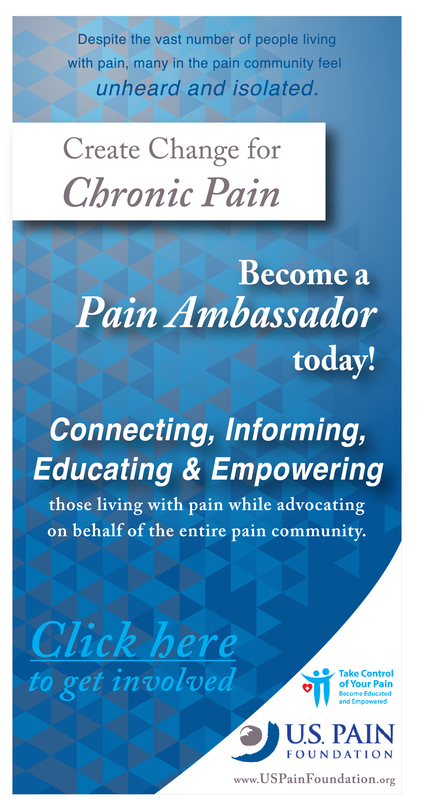 Pain Ambassador Heather Grace wants chronic pain patients to speak up on social media on Wednesday September 9. “It’s time to finally fight the misconception about pain patients with a healthy dose of truth,” she said. 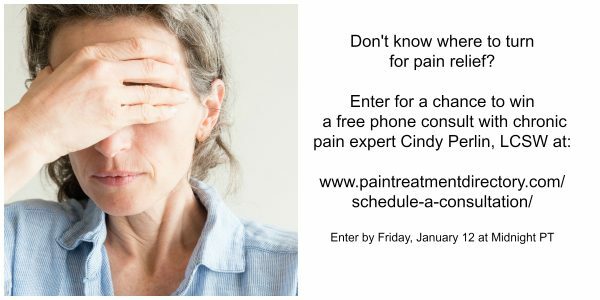 She’s calling it the First Annual Pain Reality Day and urges all chronic pain patients to use the hashtag #PainRealityDay on Wednesday. It is recommend that any information that expresses a patient’s pain reality is shared in blogs, Facebook, Twitter, YouTube or Instagram. “Each of us has suffered isolation as loved ones walked away and also indignities, as we beg doctor after doctor to respond to our cries for help,” she said. Grace hopes to make this an annual event on every September 9th as part of September being designated annually as Pain Awareness Month. Chronic Pain impacts over 100 million people in the United States alone. 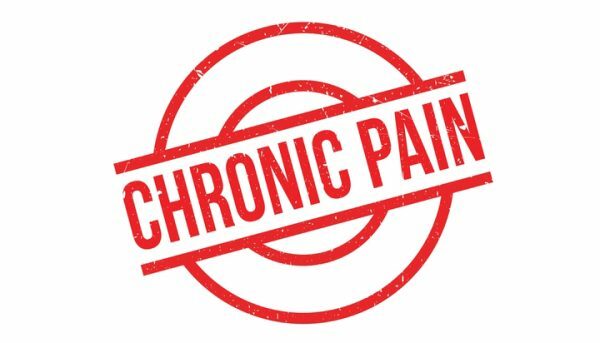 Ms. Grace, who lives in Southern California, didn’t mince words as she described what she hopes will result from this social media experiment.For her personal story about her battle with chronic pain, see here. “We need to stand up for ourselves and be brave enough to share the unshowered, PJ-clad reality of one of those days when we’re just too damn sick to step outside and pretend everything is ok,” she wrote in a press release. “Maybe then,” she continued,” people will think before they once again brazenly say, ‘you don’t look sick’ (or whisper it behind our backs). 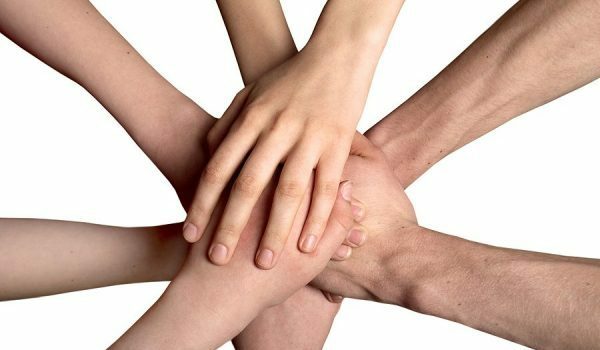 Are you going to participate? Let us know what you say by including @NatPainReport in your tweets, Facebook posts or however you converse on social media. My brother has lived with chronic back pain for many years and now pain has spread to his stomach or the stomach pain can be something else. Next week he see’s a gastrologist to see is they find what is causing stomach pain. I took him to pain clinic today and she told him there is nothing more they can do for him. I haven’t a clue what to do now. Been to ER few times and they say sorry we can’t help you. Neurologists Surgeon have said they don’t recommend surgery and another said looking at MRI that they didn’t see anything requiring surgery. He hates taking these pills and they don’t help him only bout 1 1/2 hrs. He can’t eat, sleep, relax. He quit driving on his own and stays home except to go to appts. He said he has so much pain it’s a huge struggle to even go to doctor, take shower etc. he has never abused his medicines.